Home / Prevention / Prevention is a Team Sport! Most of us have belonged to a team. Whether in sports, informal recreational activities, educational pursuits or in the workplace, the combined resources of many directed toward a common goal can produce remarkable results. Sometimes, these results can be life-altering or even lifesaving! Such is the case with collaborative burn prevention initiatives. Let’s look at several examples. 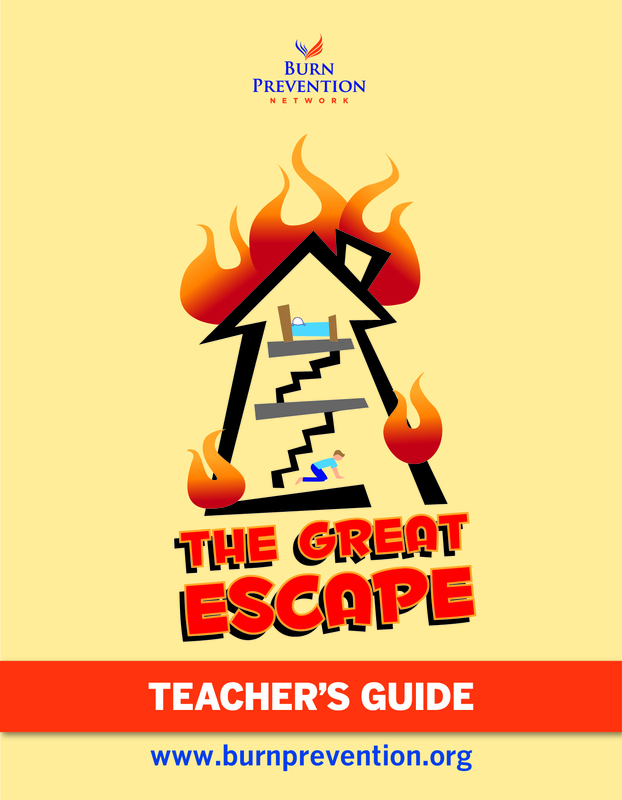 One of the most obvious is the institutionalization of the installation of Smoke Alarms. This single action resulted in a reduction in home fire deaths by 50%. Smoke alarms didn’t suddenly appear in nearly 85% of American homes overnight, or because of the efforts of one group. It took the collective directed response of members of the fire services, insurance underwriters, life safety educators and many others to accomplish this feat. And no one method alone was responsible for changing attitudes and practices. It took education, legislation, advocacy and financial incentives, all working together to produce a measureable result. 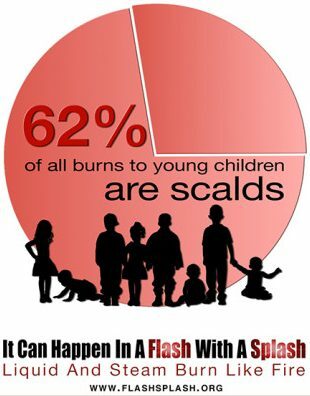 Reduction of scald burns, especially to young children and older adults is a more recent team undertaking. For years, data informed us that over half of burn injuries sustained by infants and toddlers was from scalds by hot water and steam. This situation remained unchanged, year after year. Several years ago, the ABA Prevention Committee made a long-term commitment to reduce the incidence of scald burns to these vulnerable populations. With grant funding secured by the International Association of Fire Fighters (IAFF) a collaborative of national organizations was assembled to create a strategy to reduce scald incidence. The collaborators included the ABA, the IAFF, SafeKids Worldwide, International Association of Fire Chiefs and the Federation of Burn Foundations. The result was the creation and launch of the National Scald Prevention Campaign, www.flashsplash.org. Prevention doesn’t have to happen exclusively at the national level, however, to be impactful. Most reading this article are primarily focused on a particular community or region. Teams work equally well at this level. Effective in 2017, to achieve ABA Verification a burn center must demonstrate that it has an active prevention outreach program. Acknowledging that resources are already stretched within most burn centers, the team approach makes the most sense here. Burn centers have many viable potential partners to turn to. They include: members of the fire services; a local or regional burn foundation; the ABA Burn Prevention Committee; and local SafeKids Coalitions. Each of these groups bring to the table assets, resources and a dedication to make a difference. Should there not be a burn foundation serving your area, the Burn Prevention Network (BPN), www.burnprevention.org, offers a burn prevention outsourcing service available throughout the US. The BPN will provide its award winning and validated prevention programs to any burn center or burn support organization, brand them in your name and credit your local/regional sponsors. Effectively, you can create your own arsenal of professionally developed prevention programs overnight. Truly, the power of partnering is the key to achieving positive burn prevention outcomes. For more information on partnering contact Dan Dillard at burnprev@fast.net.